Authors are cordially invited to submit papers for the upcoming edition Volume 6, Issue 05, May - 2017. Two "Hard copies of full Paper" to Author. Open Access Article - Anyone can freely access & download anytime. Inclusion in all Major Bibliographic open Journal Databases like Google Scholar,Research Gate. 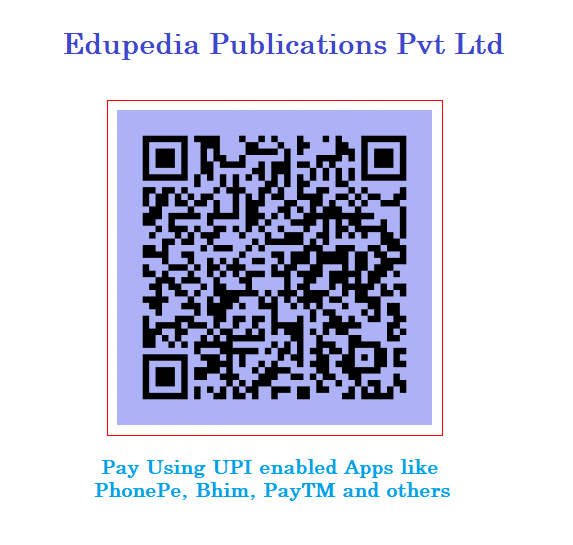 A global list of prestigious academic journal reviewers including from IITs and NITs & other leading colleges & universities ,networked through Edupedia Publications.